Soon after the end of World War II, over a thousand paintings were found in a cellar in a small village in the south of France. 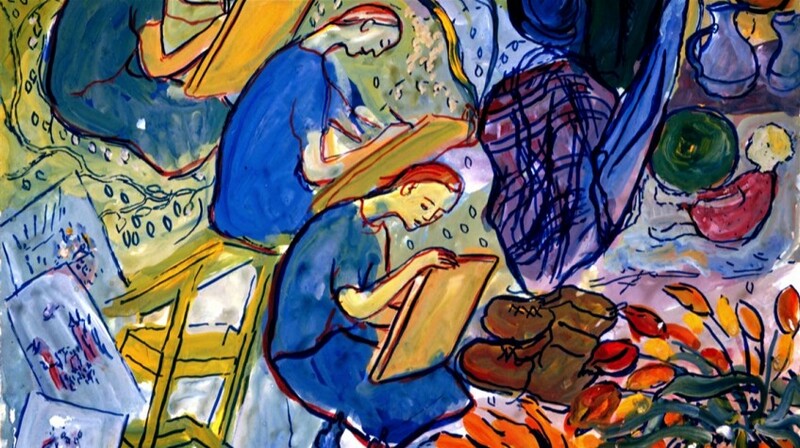 The paintings were all made by a young artist named Charlotte Salomon. Through her unique style, she described her turbulent life. This film follows a journey in search of Charlotte Salomon and reveals the story behind her work. בת 27, במאית וצלמת, בוגרת תואר ראשון החוג לקולנוע וטלויזיה, אוניברסיטת ת"א.